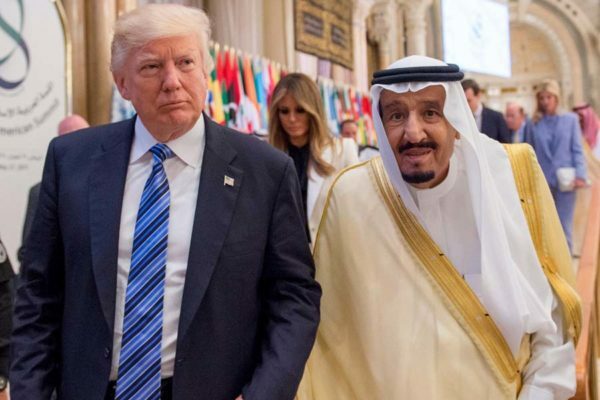 DEAD SEA, Jordan – Arab Christians voiced hope and concern over U.S. President Donald Trump’s first foreign visit and his speech in Saudi Arabia to the Muslim world, in which he urged a peace-focused Islam as a counter movement to extremism. Youth make up the majority of most Middle Eastern countries, and they face a bleak socio-economic future, with youth unemployment hovering around 30 percent. Archbishop Mirkis cited it as one of the drivers laying the groundwork for extremist violence – frustration over little socio-economic prospects. “It means standing together against the murder of innocent Muslims, the oppression of women, the persecution of Jews, and the slaughter of Christians. Religious leaders must make this absolutely clear – barbarism will deliver you no glory. … And political leaders must speak out to affirm the same idea. Heroes don’t kill innocents; they save them,” he added. “It’s not a normal political speech. The Muslim leaders had to hear these words at last, especially when he said, ‘You have to get the terrorists out,’” the priest told Catholic News Service by phone from Cairo.